As we know, Magento ® offers a feature of inserting blocks with the necessary content on any website page. In this article, we will review how to place new products on the main page of any GoMage theme for Magento ® with the help of widgets. When online merchants make their first steps working with Magento ®, they have to spend a great deal of time configuring the admin panel, setting desired parameters, installing extensions, uploading products into the catalog. Sometimes, their session expires and interrupts the work, which makes them re-login and start anew. Today we will review such method of modification of basic Magento ® functionality as “design pattern”. This method is considered as a standard one and it is necessary to understand it in order to work with the system successfully. A possibility of comparing products is one of the important functions in online stores. This option is frequently used by marketing specialists as a tool for attracting and keeping customers on the site. What is good in Magento ® is that most of the necessary optimization features are built in the basic system package. It is important to know about them and learn how to use them. Today GoMage experts will show you how to choose the options by which the products can be compared. In order to enhance the goods turnover and increasing sales volume, The developers for Magento ® have created a lot of various plug-ins and modules, some of which are even included in the base Magento ® package. Now, we will review how to make customers interested in products similar to those they are ordering, but at a higher price. Such products are usually called ‘related’. Polls are used as a powerful marketing tool. They help to determine the level of demand for a specific product category and customers’ feedbacks on specific products. The advantages of polls are that they do not take much space and are highly informative. The developers for Magento ® have included this option into the basic Magento ® package. So, you do not need to install any specific extensions in order to learn users’ opinion about your products. Frequently, online store owners wish to optimize and refresh the view and layout of their stores. This usually requires an installation of a new theme for Magento ®. In order to simplify this process, you can install a new template without removing the previous one. 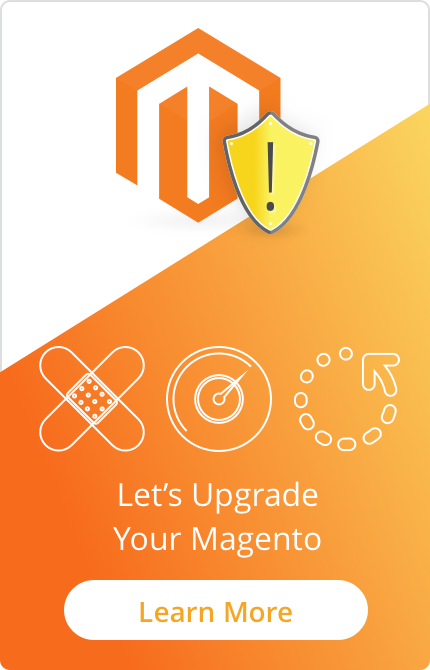 Sometimes there is a necessity to edit the text in some of the themes for Magento ®. In order to avoid manual searching for the necessary .csv file, you can do this directly in the admin panel. The frontend view of your website is one of the basic factors which determine the level of sales. The site should not only be convenient, functional and intuitively clear, it should also look attractive. One of the important details is setting up a favicon. 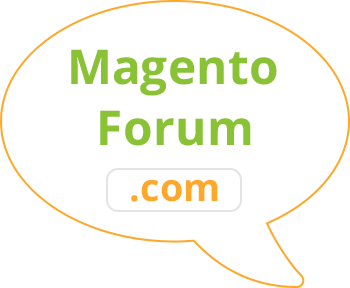 Today we will review how to configure a favicon regardless of which theme for Magento ® is used.